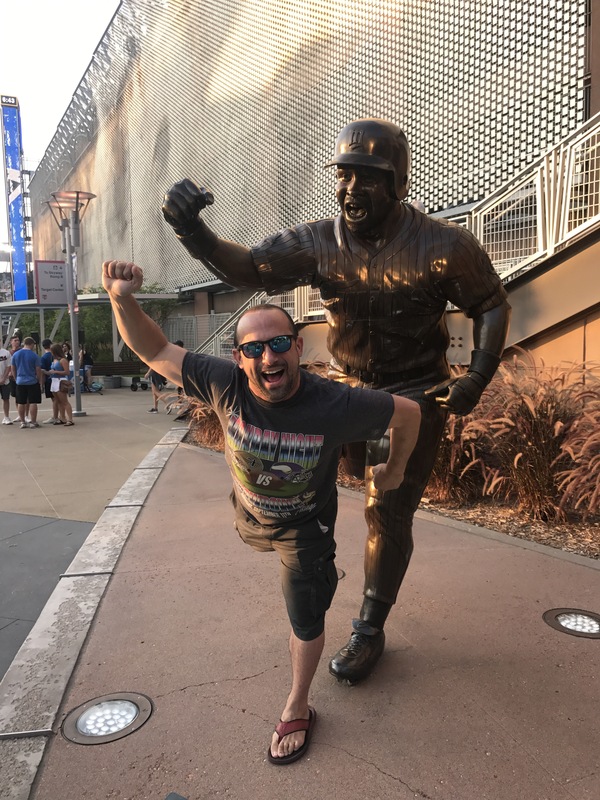 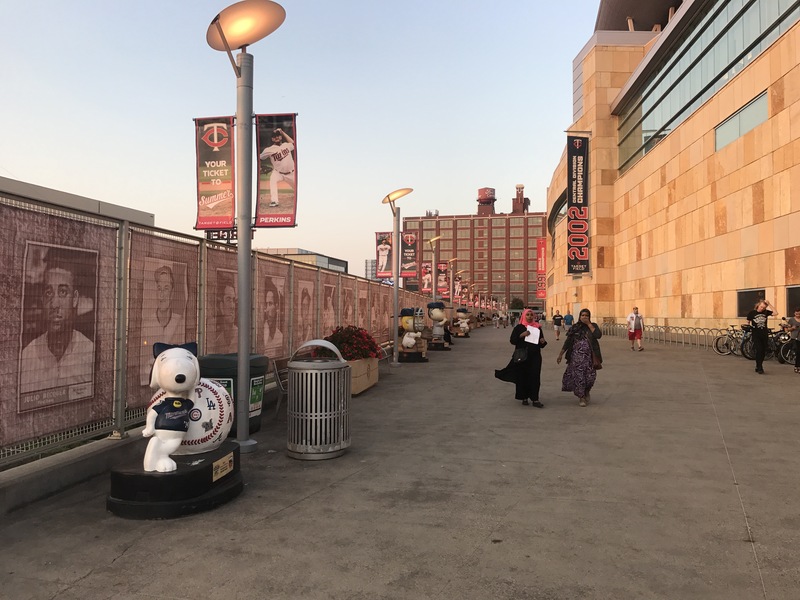 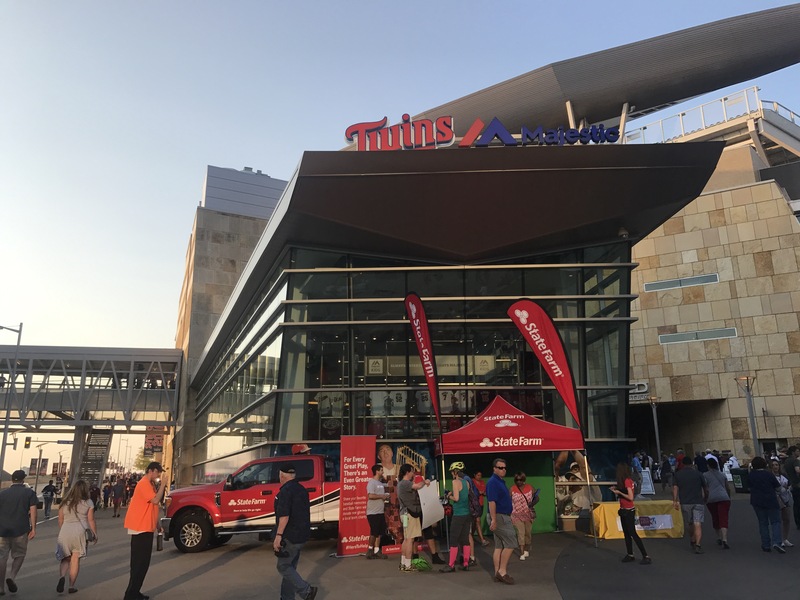 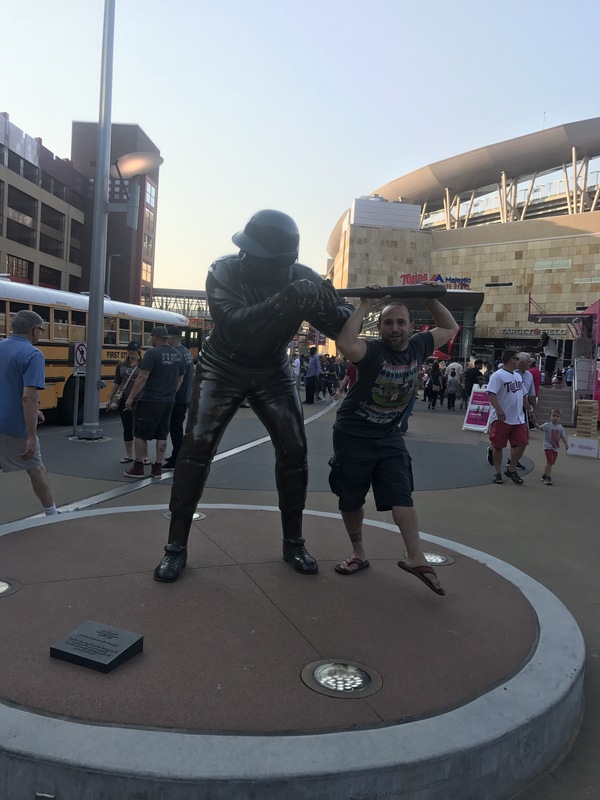 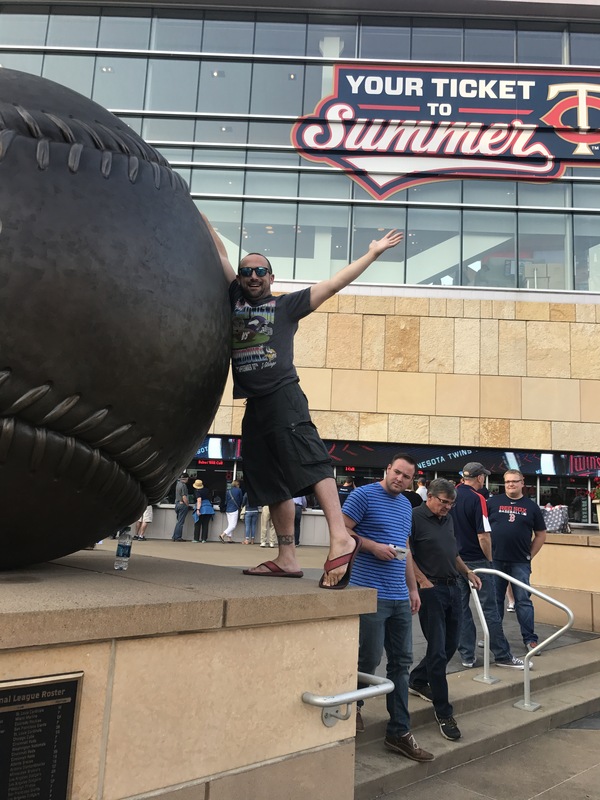 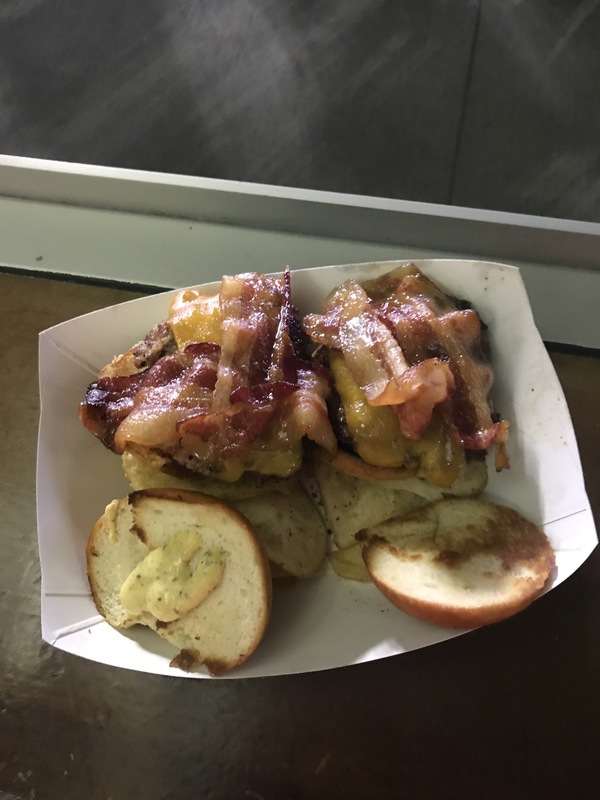 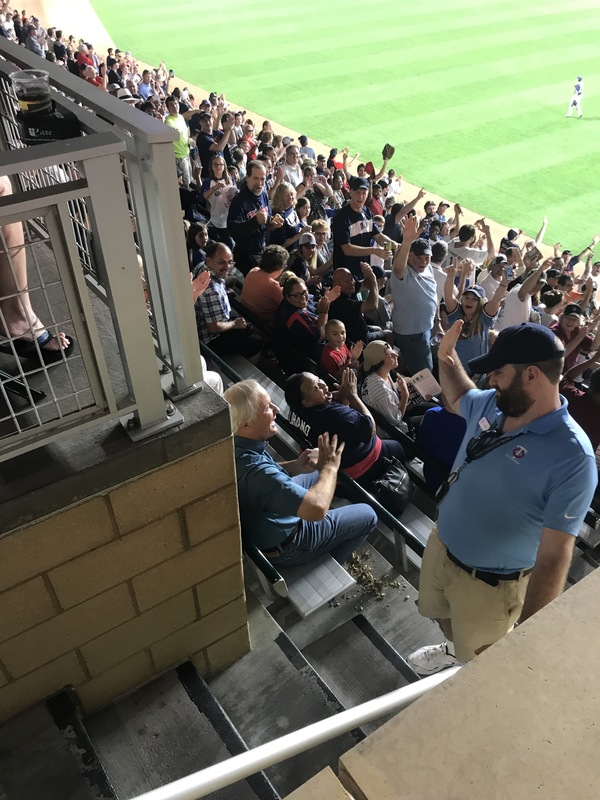 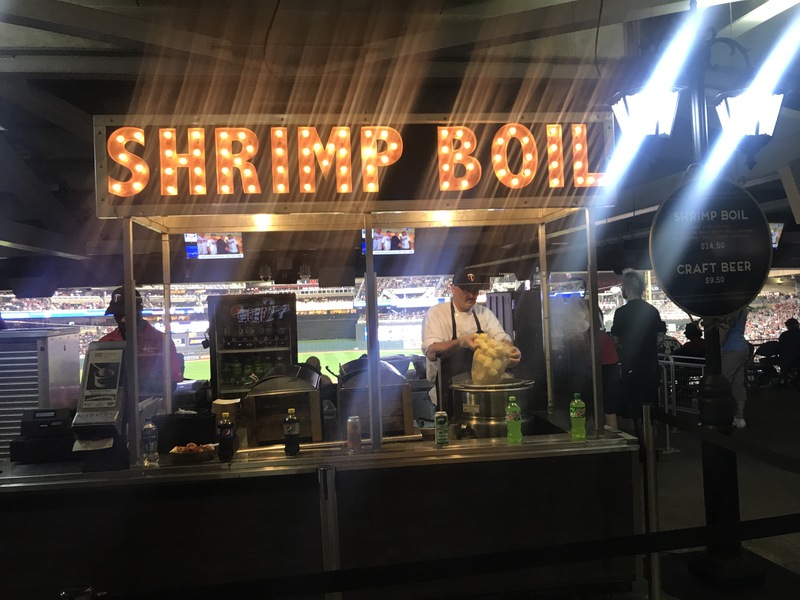 San Diego Padres v. Minnesota Twins 9/12/17 in Minneapolis, MN at Target Field – Andy Said What? 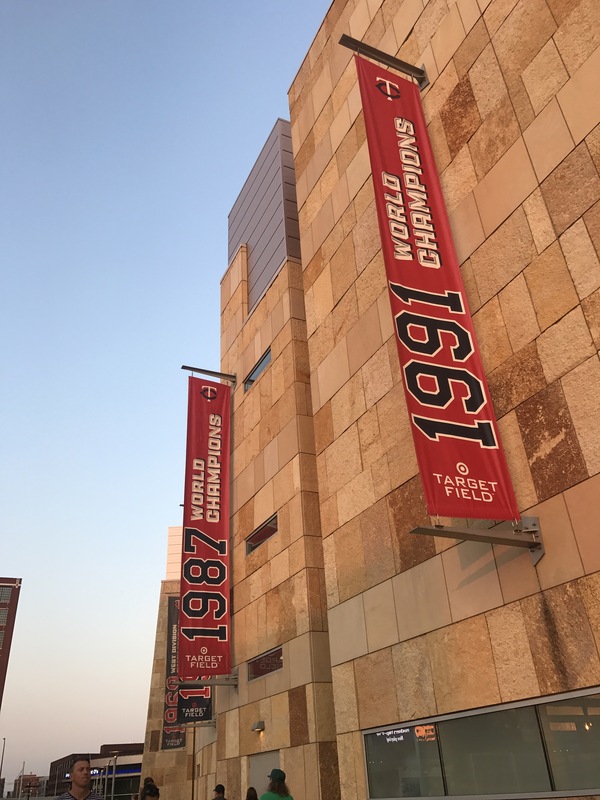 I feel like such a traitor because as a Chicago sports fan, I should have horrible things to say about the Minnesota sports venues and their fans…but I don’t! 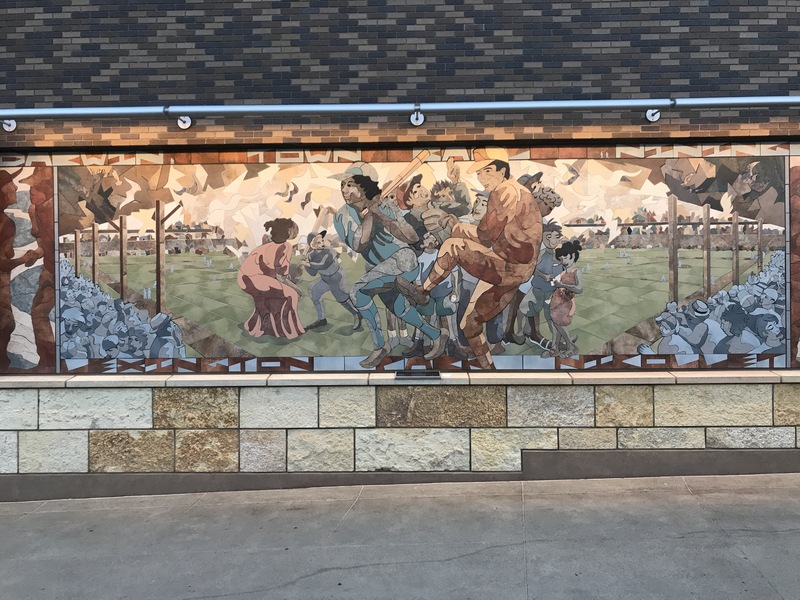 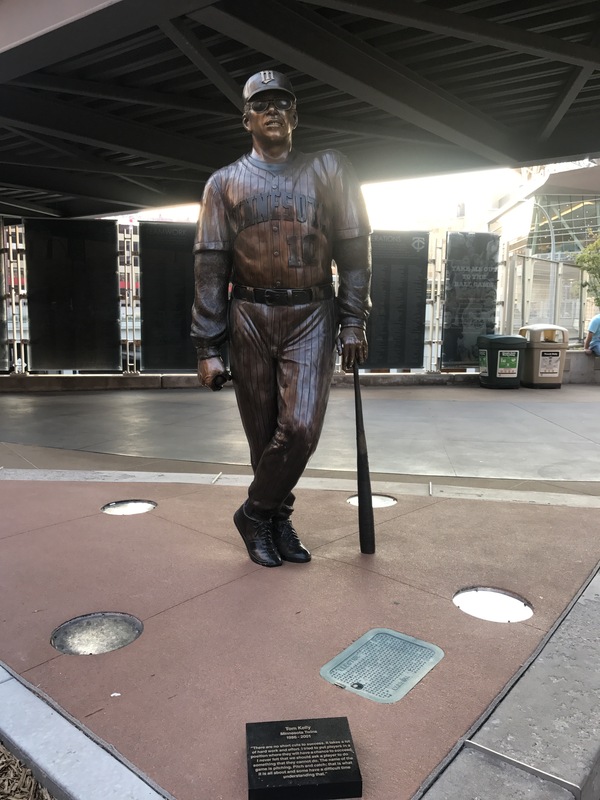 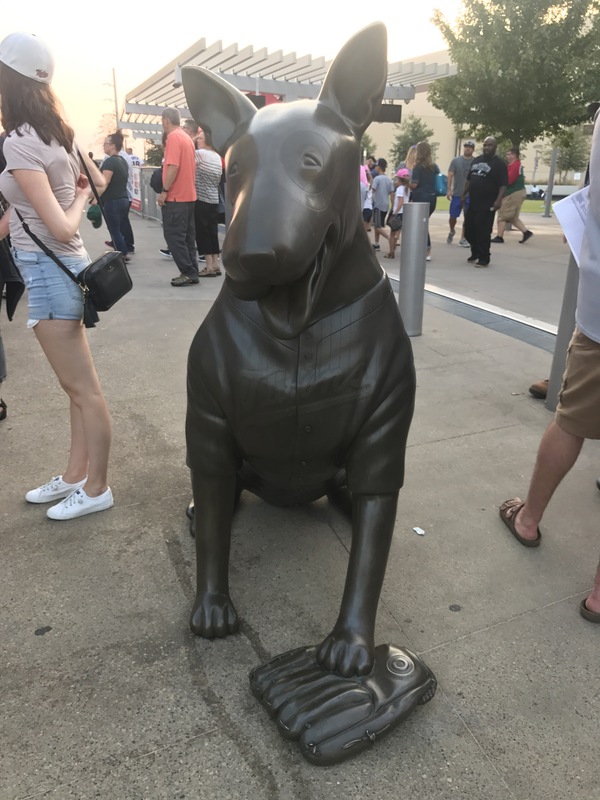 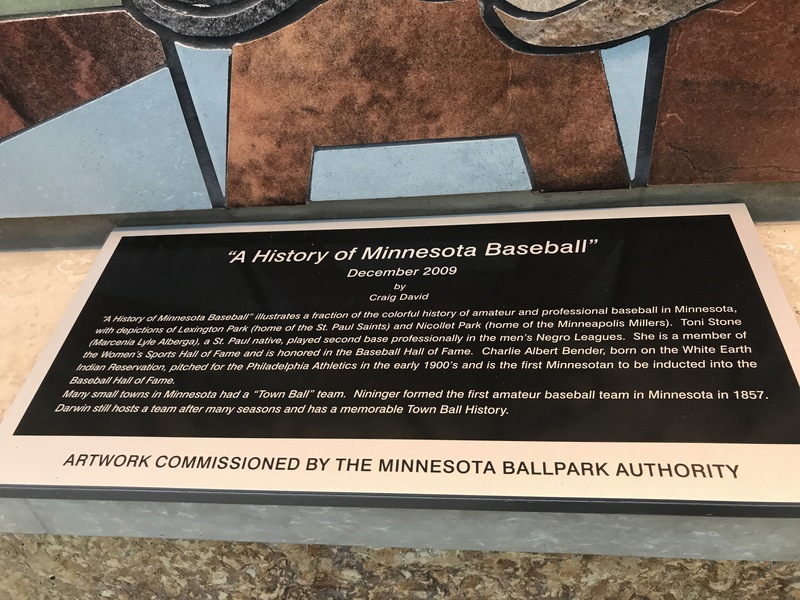 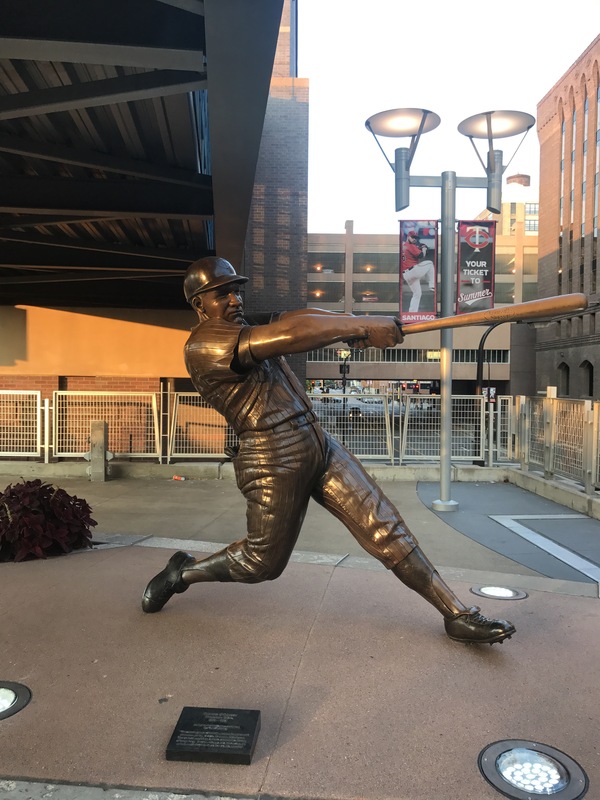 This park is beautiful, the statues and artwork outside are cool as hell, the fans are friendly and amazing, the food is OMG, clean bathrooms….the list could and will go on–eventually! 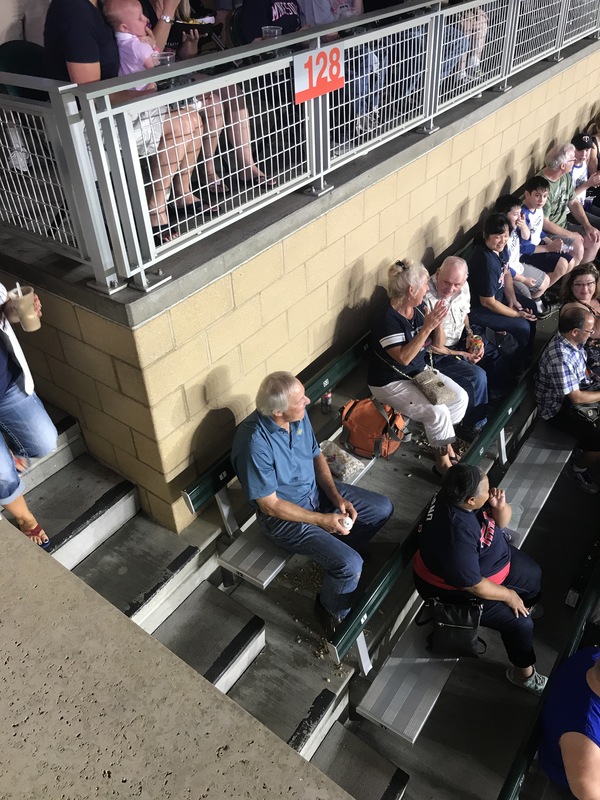 I even watched the old dude pictured catch a home run right near me! 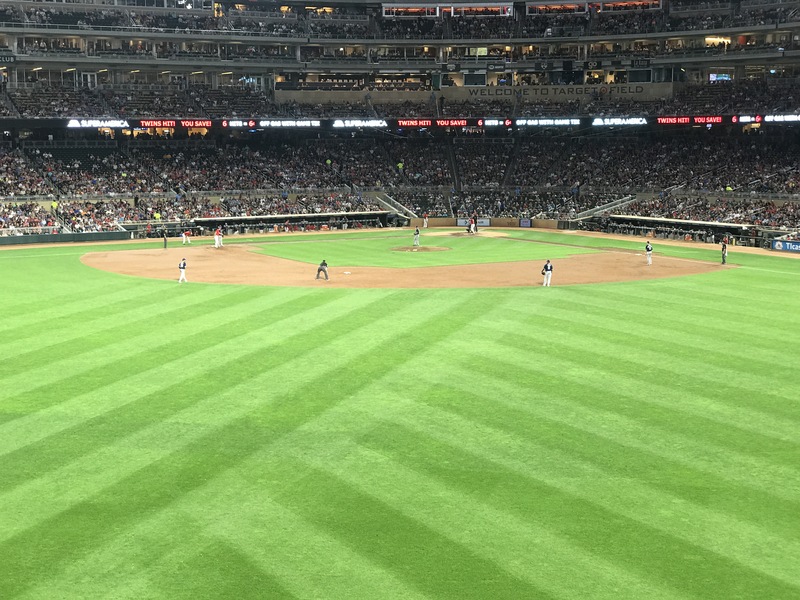 One of four home runs so far tonight! 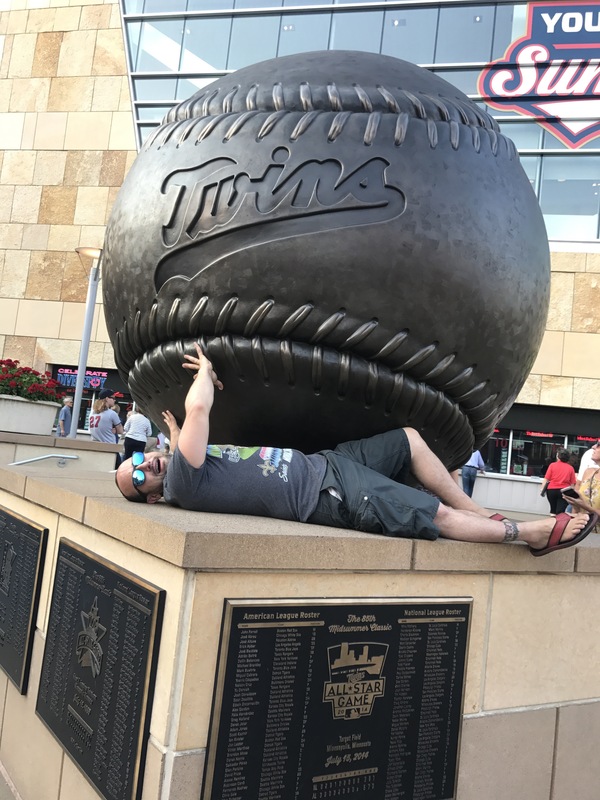 If I had to pick a negative, I’d say I’ve never been a huge fan of the Twins uniforms and logos, but hey, that’s just me! 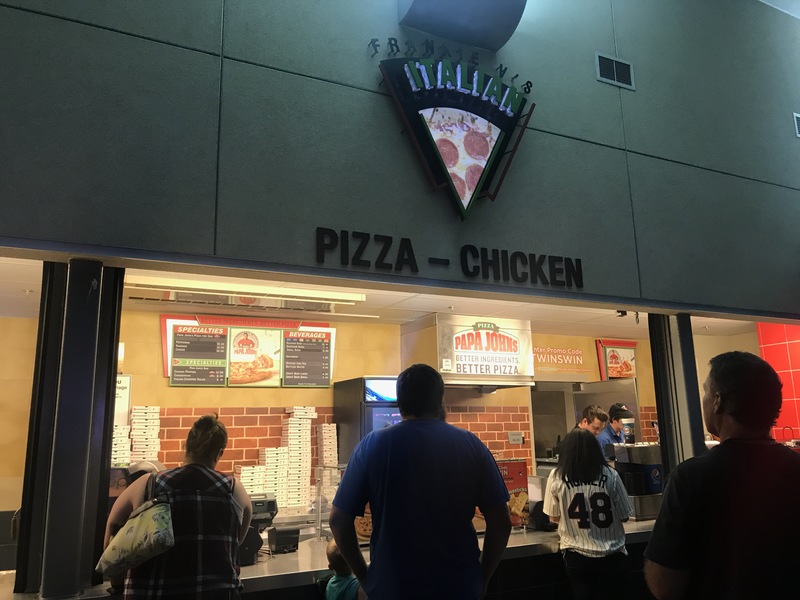 I’m sure when I check out the merchandise later I’ll find something! 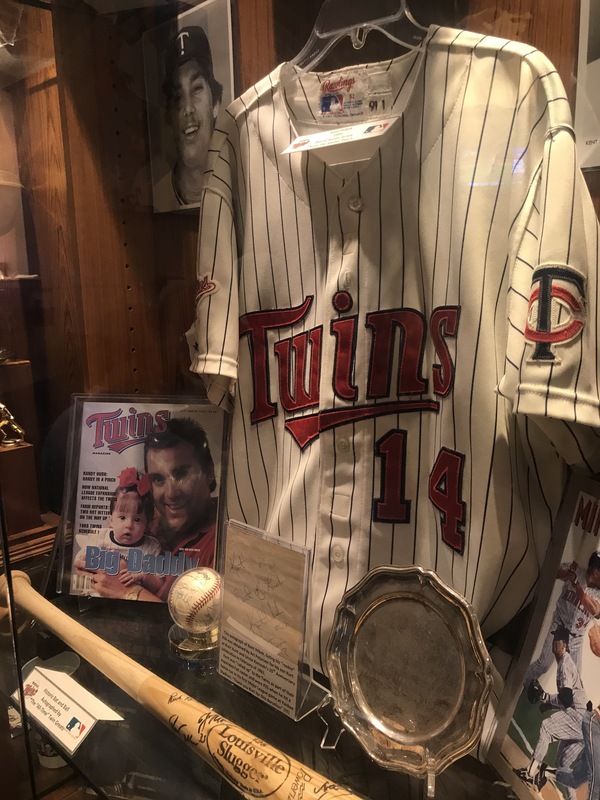 UPDATE: some of the older Twins stuff is pretty cool. 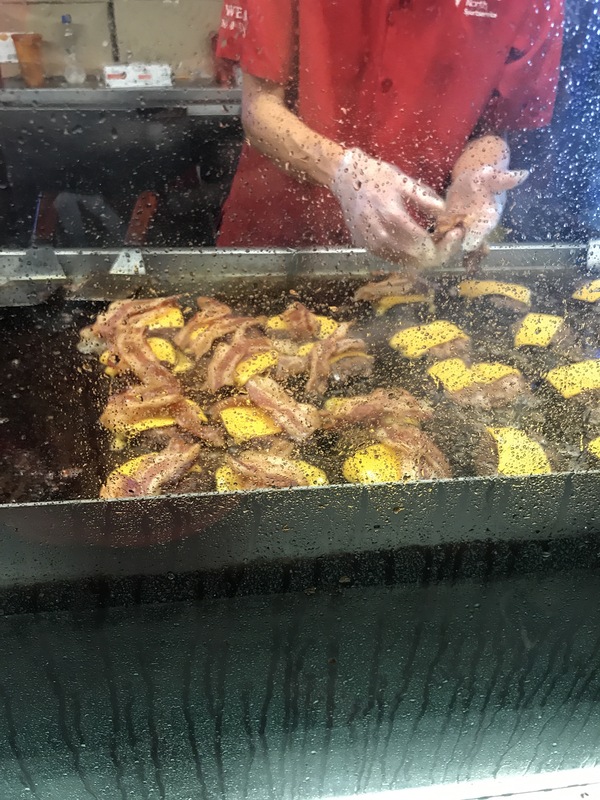 Here’s some pics to satisfy your thirst for the time being!